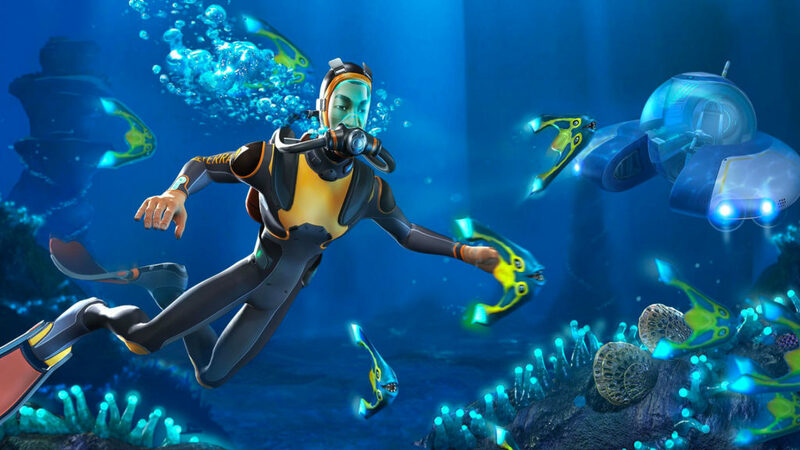 Developer Unknown Worlds Entertainment are bringing their underwater base-building, exploration and narrative title, Subnautica, is finally coming to the PS4. The studio thanked Panic Button & Gearbox Publishing, Sony and their fans for how much Subnautica has accomplished over the years. We are thankful to Panic Button & Gearbox Publishing for working with us to bring Subnautica to PlayStation. Subnautica releases on PS4 on December 4th.